As we head into the home stretch of the holiday shopping season, I’ve been thinking a lot about the practical side of the holiday. 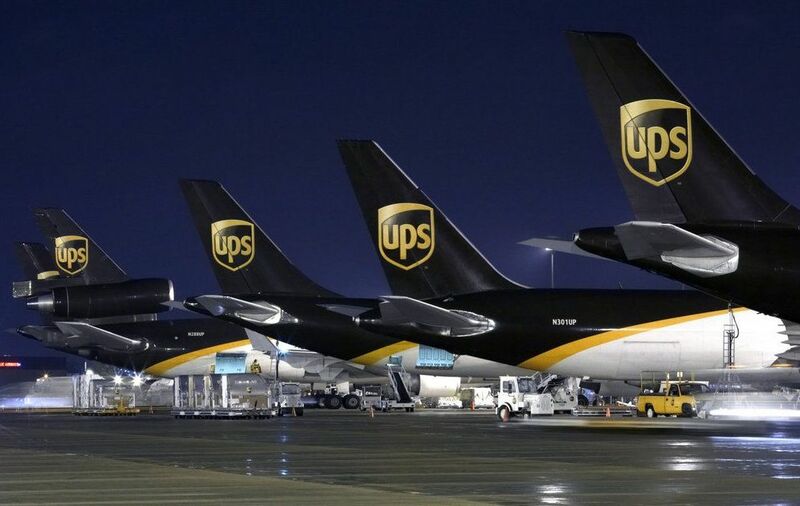 More than likely, like me, you’ve seen a growing avalanche of Amazon deliveries on your doorstep. As much as anything in recent memory, the online retail phenomenon has transformed the way we go about our business, particularly at this time of the year. So it’s important to say this once again, and to say it loud: Shop Local. Yes, there has already been plenty of talk about the pros and cons of the shift away from brick-and-mortar retail, but when the holidays roll around, the economic reality becomes increasingly obvious. Small retailers hold their breath all year for the holiday season, banking on good sales to buoy their numbers for the year. For a typical retailer, a good Christmas season can be the difference between a bumper year and a bankruptcy. And each year, more succumb. But with a billion products just a keystroke away, why should we care whether or not local retail survives? Online shopping advocates argue that local operators just can’t compete with a powerhouse like Amazon. Why should we shop locally when we can find more choices and better prices online? 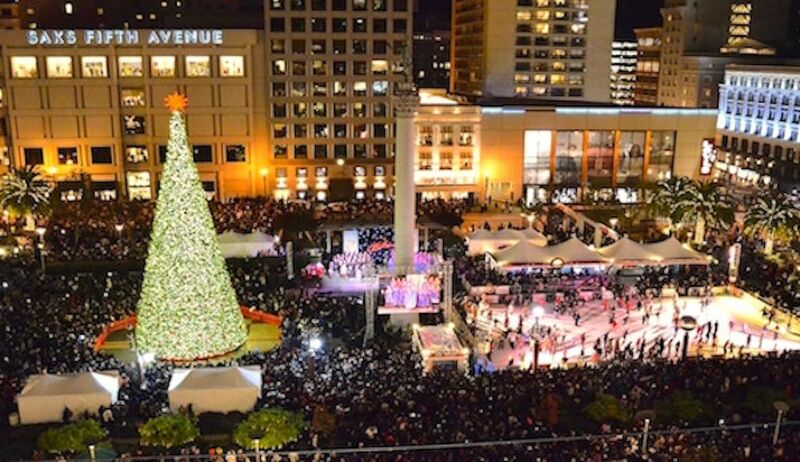 The festive scene in San Francisco's Union Square shopping district during the holidays. Well, it has to do with something called externalized costs. When I order a pair of shoes online, they are shipped to me, typically from a facility they have already been shipped to. If they don’t happen to fit, or they fail to suit me in any way, I can return them, at which point they are shipped once again. Then the process repeats itself, until I’m entirely pleased with my choice. If this sounds a little ridiculous to you, that’s because it is. When you consider that this scenario is played out millions of times a day, it is nothing less than a profound waste of resources. It is also a grotesque crime against our climate. They used to say that Walmart wasn’t a business, it was an economic disease. I’m beginning to feel the same way about Amazon. And what of the retailers? They are, like many of us, small businesspeople who are simply trying to provide something of value to their communities. When they are forced out of business, the entities that tend to replace them are the bigger players, typically national retailers. This results in more concentration of ownership, and fewer choices in our neighborhoods. In turn, the resulting lack of local choices prompts an even further dependence on online stores. Facing pressure from both sides, small business suffocates. This is bad for our neighborhoods, towns and cities. Like Amazon, many national chains often fail to pay a living wage, and are indifferent at best to the interests of the labor force they rely on. And like Amazon, their owners (and shareholders) are commonly not part of the communities in which their businesses operate; their interests differ from the interests of those communities' residents. So a vote for Amazon is also a vote for the next Target in your neighborhood–and against the bookstore or butcher shop it inevitably replaces. A hemorrhaging of resources: the other side of the Amazon panacea. I know, you’ve likely grown used to the almost endless choices, the effortless convenience of online shopping. With the web at our disposal, it seems there is literally nothing beyond our immediate reach. Seemingly imbued with the power of gods, we tap buttons and beautiful things appear magically before us. But it’s a false panacea. We learned the lesson as children: when something seems too good to be true, it probably is. The costs of this profligacy are many, but the biggest of them we can no longer afford to ignore. That cost, of course, is an uninhabitable planet. The neurotic need to have unfettered access to every product in the world, right at this moment, is helping to accelerate global warming–which has become an imminent threat to human life. This Christmas, our streets will be choked with delivery trucks, most of them running on 150-year-old technology, pumping the air full of carbon. This can change, if we make it so. So this year, in the true spirit of the holiday, give a gift to to your community, to your health and to your planet–and shop local!